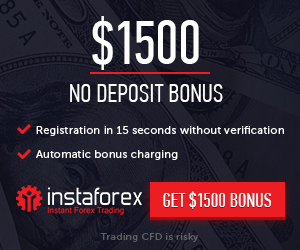 Risk warning: Forex website ForexNews.PRO does not bear any responsibility for the information on the website including any data, prices, charts and forex signals in case you lose your invested capital. Trading on Forex involves high level of risk. Forex trading may not be suitable for all traders and investors. Website administration recommends you to trade only with the amount that you allow yourself to lose. If you are looking for the latest analysis, news and expert market opinions ForexNews.PRO is exactly what you need.